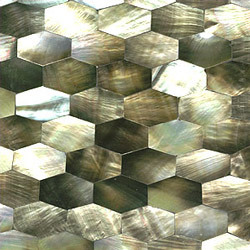 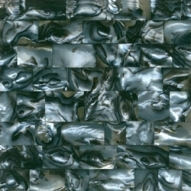 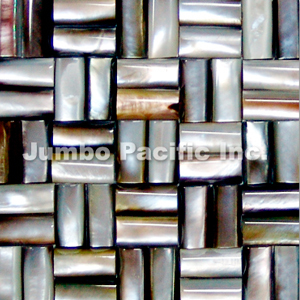 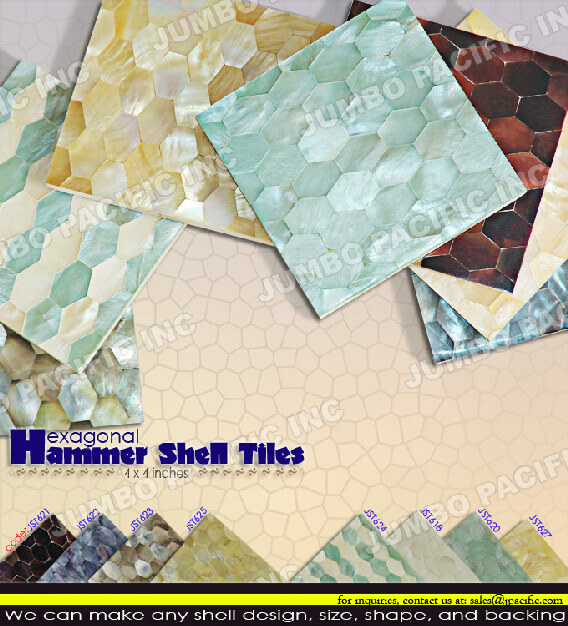 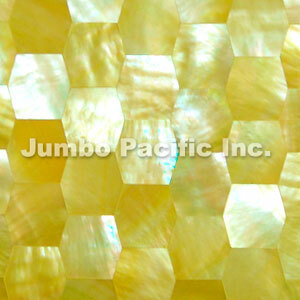 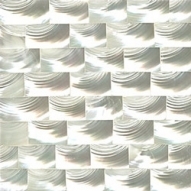 Hammer Shell Tiles one of the hottest items in both residential and commercial ends. It perfectly suit up either on indoor or outdoor purposes that will surely captivate your attention. 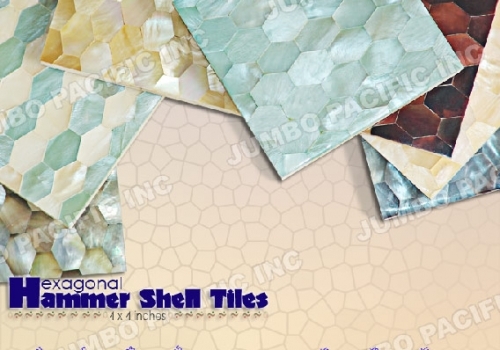 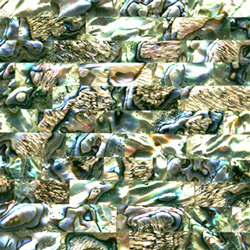 Hammer Shell Tiles are can be found only in the Philippines.